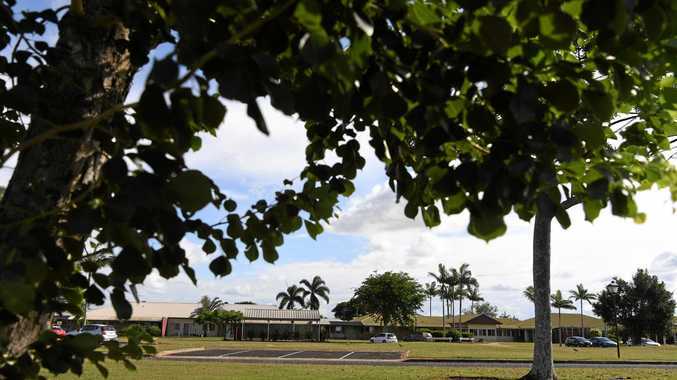 ANOTHER shocking claim has emerged just days after Blue Care admitted to care issues at its Pioneer Lodge Facility in Bundaberg. The Queensland Nurses and Midwives' Union says an elderly Blue Care resident lay with a broken hip for 24 hours before an ambulance was called. The QNMU alleges the 93-year-old woman fell at Pioneer Lodge but did not receive medical attention for a broken hip until a day later. They claim the woman was in severe pain following the fall on January 14 but did not receive medical attention due to chronic understaffing. The woman's injury wasn't noticed until family arrived for a visit on January 15. The QNMU says staff and family are unwilling to comment publicly due to fears they will upset Blue Care management. "Visit that facility on a weekend and you could fire a gun down the hall and not hit a soul," a source told the QNMU. "There used to be a wonderful staff of experienced and caring nurses at Pioneer Lodge who would call family members should even a minor fall occur. "Now they are all gone, and it comes as no surprise that a serious injury like a broken hip would go unnoticed because staff levels there are beyond third world." Pioneer Lodge cut nursing staff last year. 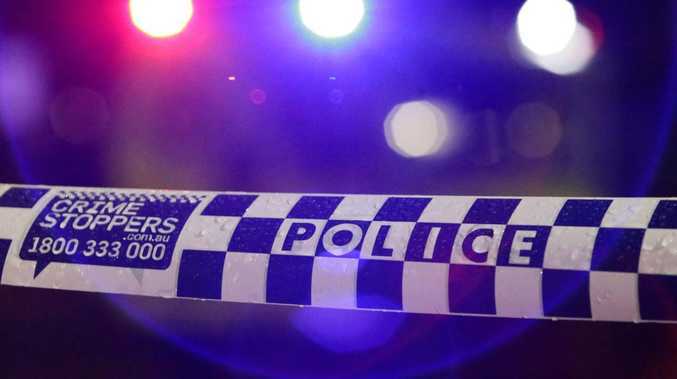 The QNMU says similar cuts are believed to have been made at Blue Care facilities in Toowoomba, Maleny, Mareeba, Kingaroy, Bli Bli and Ipswich. Blue Care has refuted claims residents were suffering due to understaffing at Pioneer Lodge, blaming a small number of staff members. "This review has identified that some employee practices, facility processes and amenities have fallen below Blue Care's internal standards and several Accreditation Standards of the Australian Aged Care Quality Agency," the statement read. Blue Care regional and remote services group executive Alan Wilson said Blue Care was acting swiftly and decisively to ensure Pioneer Lodge met the same high standards as its other Blue Care sites across Queensland, which to date have maintained a strong track record of compliance with AACQA accreditation standards. "We take all matters relating to the quality of care and service provision at our aged care facilities very seriously," Mr Wilson said. "We have taken immediate action to address process and staff practice failures at Pioneer, implementing a range of immediate changes and improvements. "We apologise for the quality failures identified at Pioneer and would like to reassure the Bundaberg community that the safety and well-being of Pioneer residents is our number one priority. "We are strongly committed to ensuring Pioneer residents receive care consistent with Blue Care's high standards. "While the vast majority of employees at Pioneer do an excellent job of complying with Blue Care's quality standards and management processes, it is clear that several employees were not fulfilling their duties in accordance with our standards and expectations."